Becca, Bryce and I flew out to Colorado to visit Matt, Jen, Soren (3) and Anders (9 months, same age as Bryce). We went on a few hikes and stayed at a condo in Frisco. 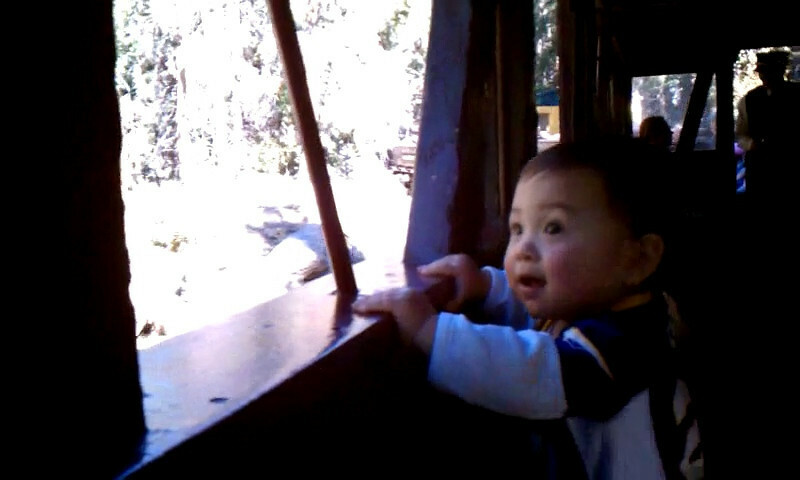 We went on an open-air train ride in the mountains. The boys loved it!